Hear from farmers about cover cropping and grazing in dryland wheat. 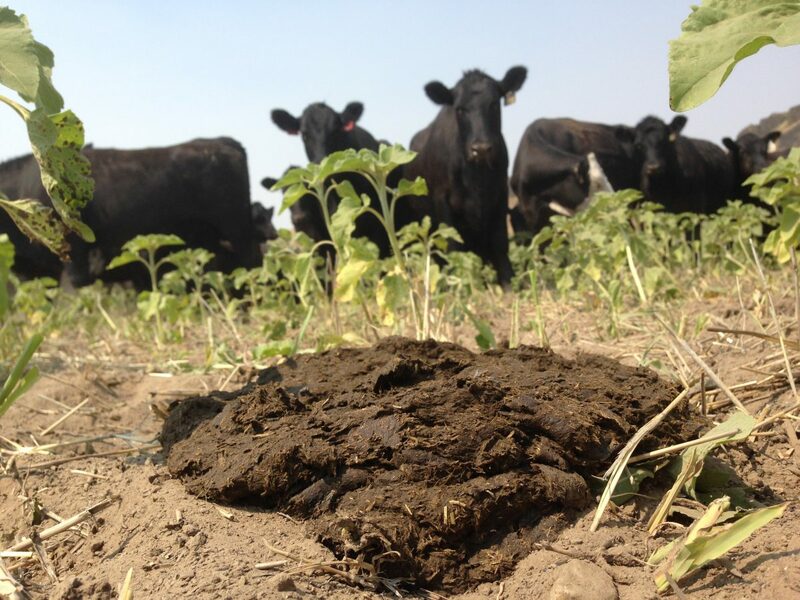 There will also be updates from RMA, NRCS, and WSU on soil health and animal nutrition. The Field Day will take place on October 4th, 2018. 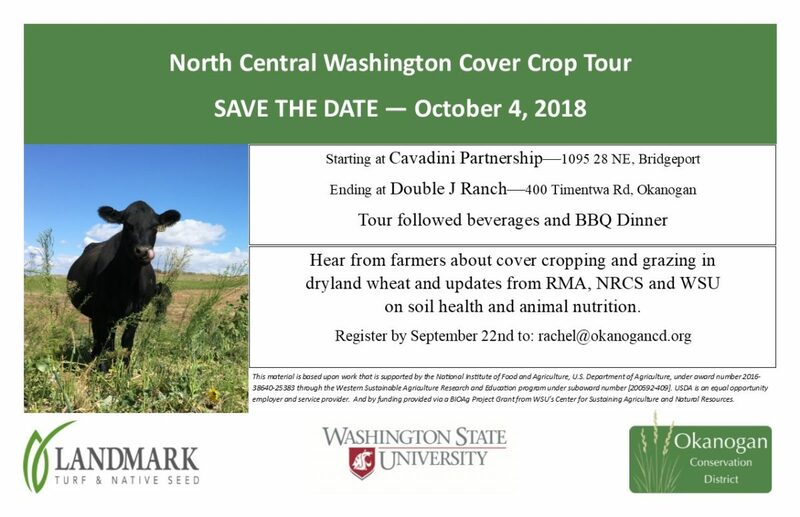 The tour will start at Cavadini Partnership in Bridgeport and end at the Double J ranch in Okanogan. Following the tour, there will be beverages and a BBQ. Please RSVP by September 22nd. To RSVP, email rachel@okanogancd.org. 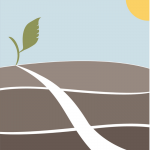 Following a National Forum on Cover Crops and Soil Health, producers became interested in conducting on-farm demonstrations to improve soil health through cover crops.